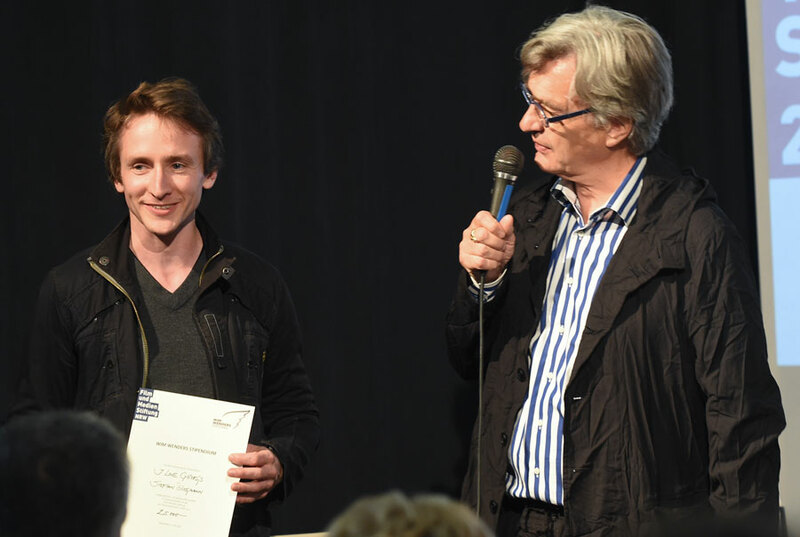 On 2 June 2015 four projects have been awarded The Wim Wenders scholarship worth a total sum of 100,000€ at the Filmwerkstatt in Düsseldorf. 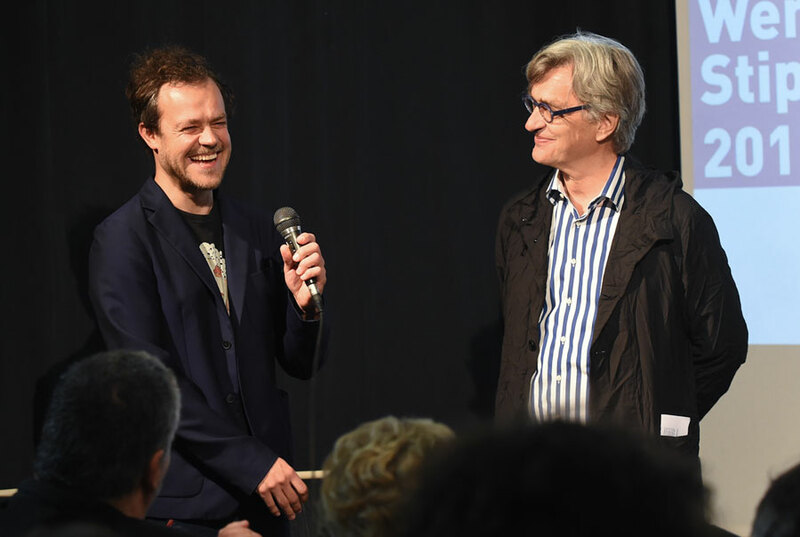 The Film- und Medienstiftung NRW in collaboration with the Wim Wenders Foundation awarded the scholarship for the development of innovative filmic concepts for the second time. 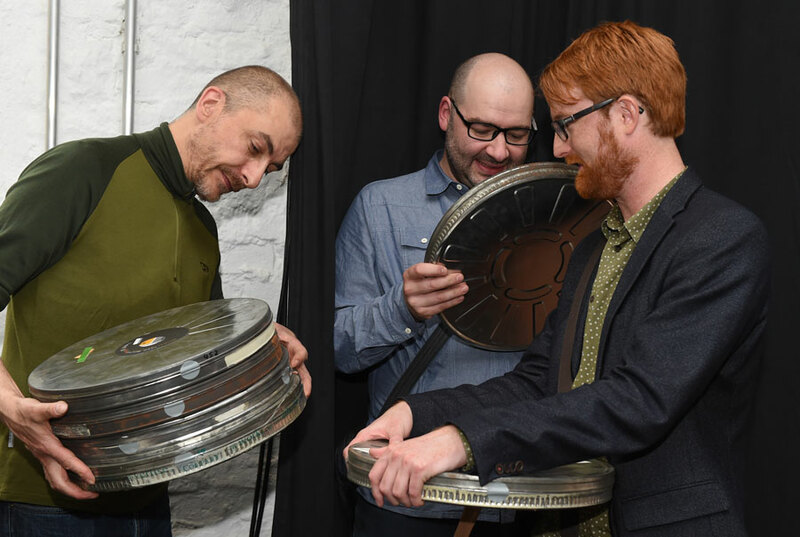 It is aimed at young filmmakers who have a vision of new ways of visual storytelling. 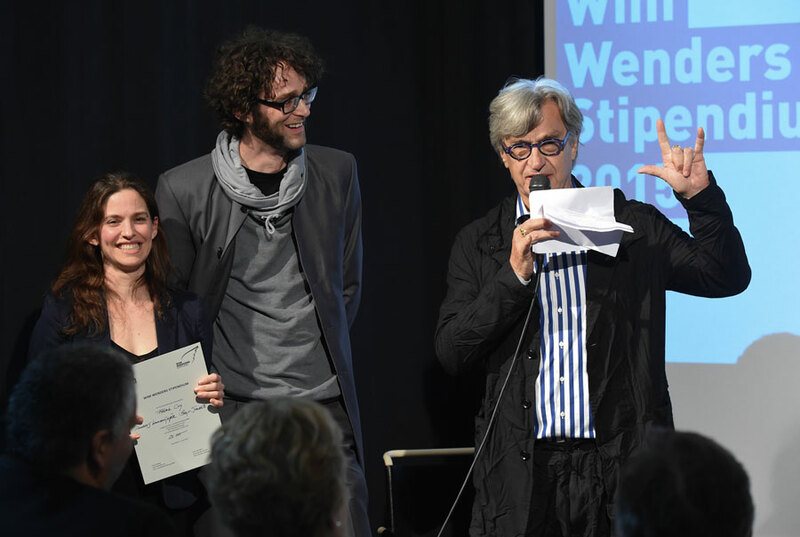 The jury chaired by Wim Wenders chose the winners from the applications. 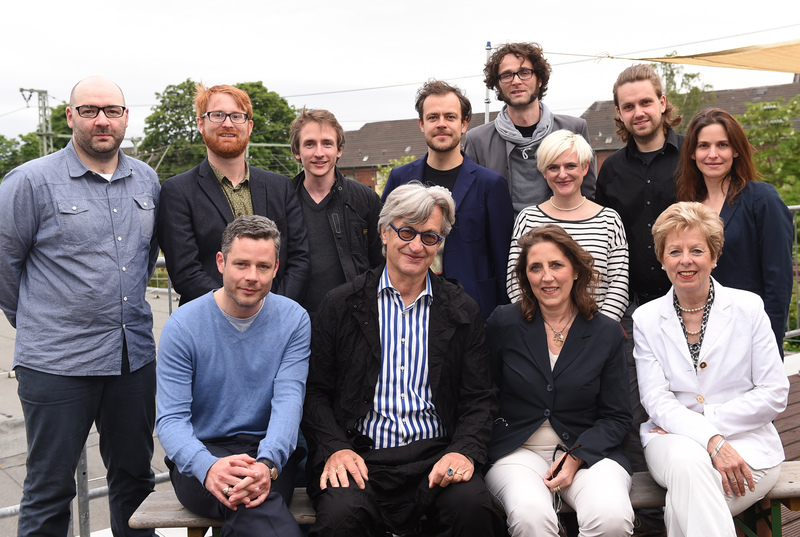 The other members of the jury were Petra Müller, chairwoman of the Film- und Medienstiftung NRW as well as Mirko Derpmann, creative director and member of the management at Scholz & Friends. 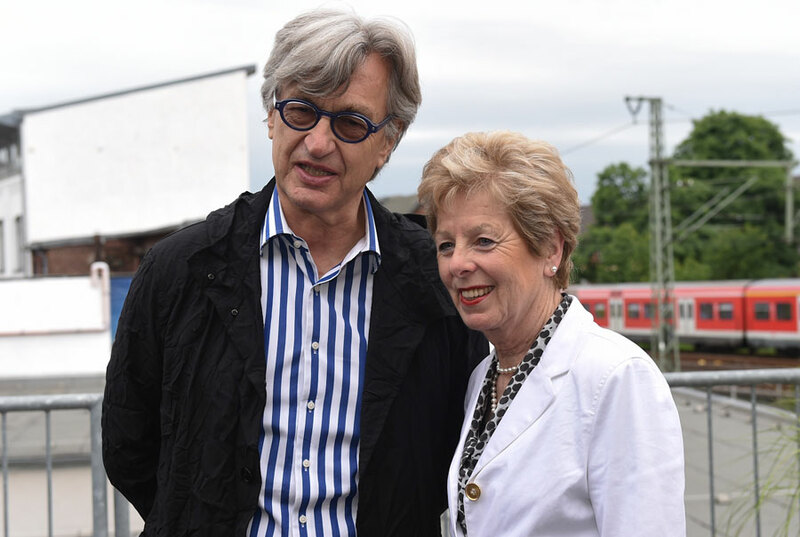 “The principal idea behind the grant of the Wim Wenders Foundation is to foster and encourage young filmmakers to approach well-known forms and genres in innovative ways, whether fictional or documentary. 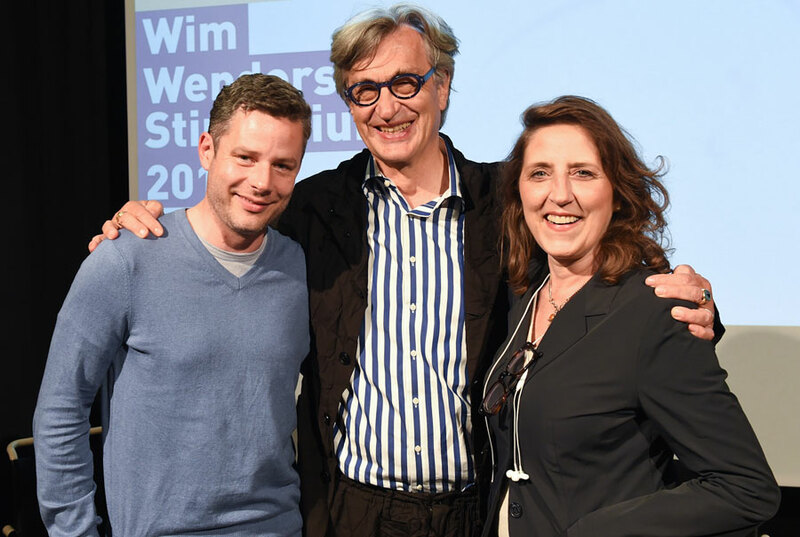 This year, too, the jury has chosen those applicants who have both convinced us with an extraordinary subject as well as given us hope that they’ll examine their visual means in creative ways”, says Wim Wenders. A philosophical chamber drama in 3D, a science fiction parable in which the desires we project on to the vastness of the cosmos are contrasted with the three-dimensional claustrophobia of life in a space capsule. An astronaut dissolves into a cloud of molecules as his colleagues look on helplessly. The crew can agree on one thing: Timokow wasn’t a human – instead he must have been a humanoid created through the magic of nanotechnology. A creeping suspicion begins to throw the peaceful crew off balance. 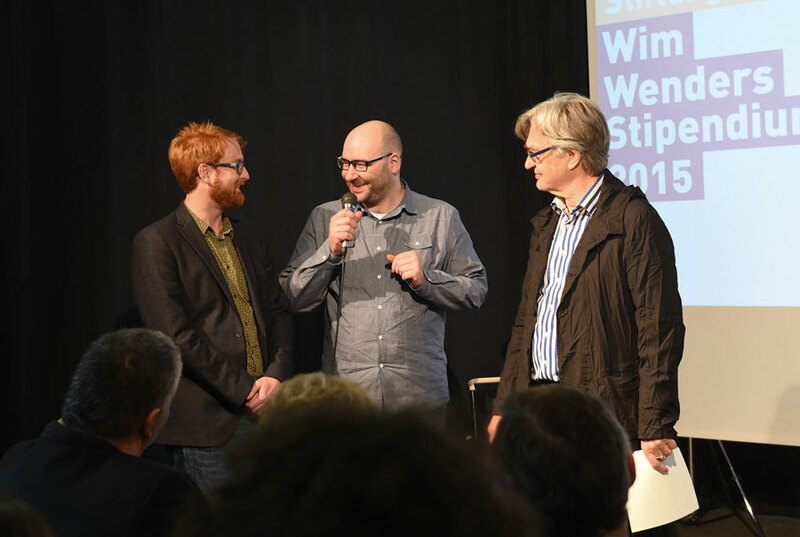 I LOVE CYBORGS tells the story of a small network of people that already live as cyborgs. They build and program their own cybernetic extensions and defend their ideas against large corporations. 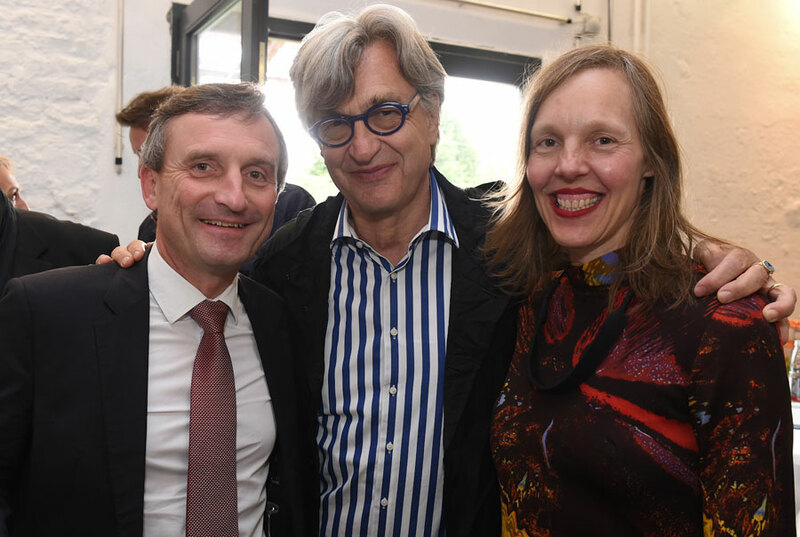 Together with Neil Harbisson, the first individual to be recognized as a cyborg by a government, we embark on a journey into the technological future of the human body. When she was young, Carlotta admired her mother, who always immediately greeted every one of her friends and neighbors on the street. Not until years later did she realize that she herself was simply unable to recognize people’s faces, whether her own or those of others. Since then she has explored the terrain of her face by touch in the process of making thousands of self-portraits, in order to finally learn to recognize herself.